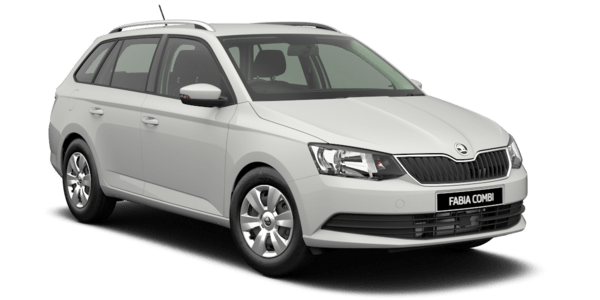 The Skoda Fabia wagon is a fantastic family vehicle, but all of those excellent safety features can be negated by choosing the wrong baby seat. As a new parent, it can seem baffling to choose a new baby seat, but despite meeting the Australian Safety Standards, some child seats are not as safe as they should be. With a research study finding that 90 percent of parents fitted or used a child seat incorrectly, it is even more critical that you choose the right seat and know how to use it. 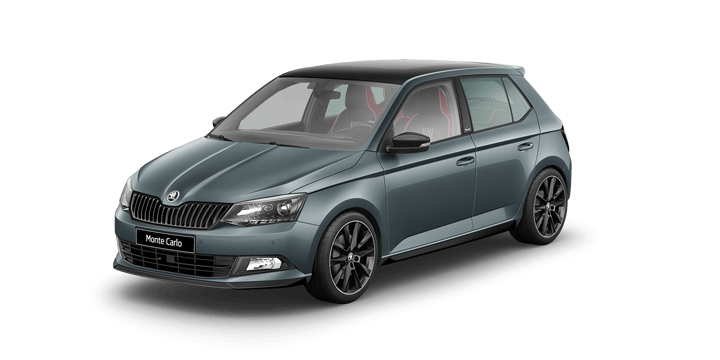 While the new Skoda Fabia Wagon for sale has an excellent ANCAP safety rating, you may be shocked at how poorly some child seats perform in crash testing. A recent test at NSW Crashlab showed that only one out of the 22 car seats evaluated provided the child with maximum protection against traumatic injuries in a simulated head on collision at speeds of less than 60 kilometres per hour. While 56 kilometres per hour is a very high speed impact, it would create the same amount of energy as a fall from a five storey building. 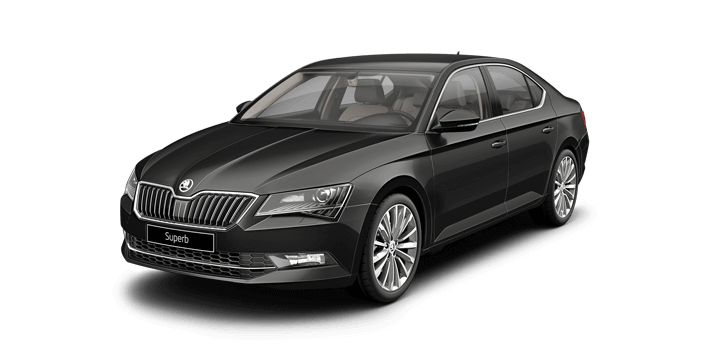 In fact, only four seat models scored four out of five stars. 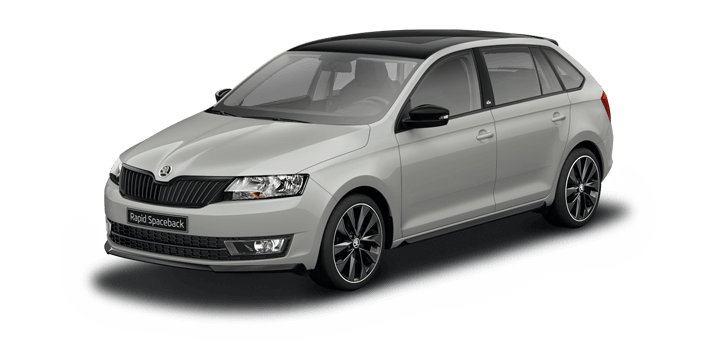 Once you’ve done your research and determined the best child seat for your Skoda Fabia Wagon, you need to ensure that it is properly fitted. A Neuroscience Research Australia study found that 90 percent of the parents observed made mistakes when installing a rear facing restraint. 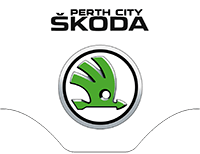 In previous research by the RACV, 70 percent of child seats used every day were incorrectly fitted. Imagine if 70 percent of adults were driving around with improperly fitted seat belts and how many injuries would occur. Unfortunately, many modern child seats are very complex and seem to be provided with a novel sized instruction manual. In fact, none of the seats tested as part of the NSW Centre for Road Safety, Child Restraint Evaluation Program had a full score for ease of use. The experts at Crashlab found that most seats tested also scored poorly for being easy to secure and release. This difficulty is widely acknowledged, with Roads Minister Pavey admitting that ensuring a restraint is properly installed is a challenge for parents. While you may purchase the best restraint, if it is not properly installed, it is not going to provide adequate protection for your child. 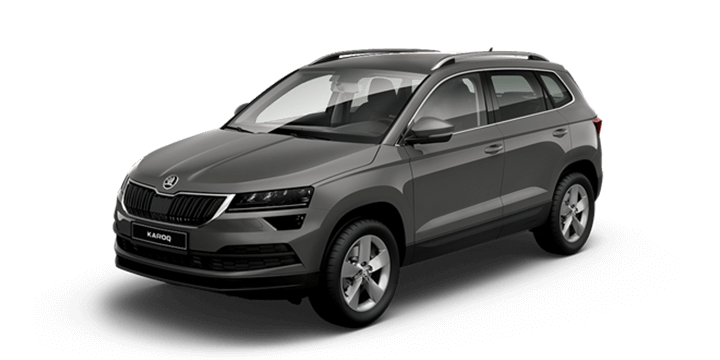 If you have concerns about the new child seat for your Skoda Fabia Wagon, you should speak to us. 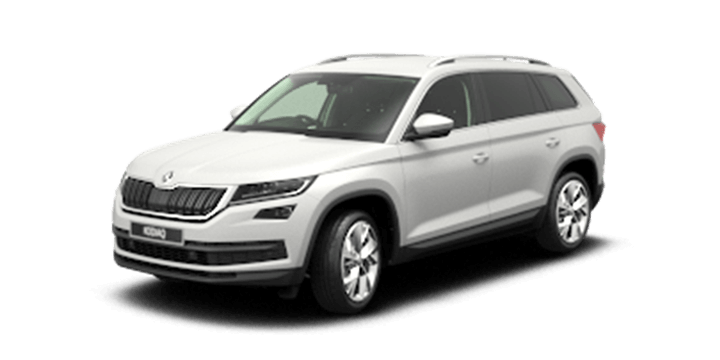 We not only offer the new Skoda Fabia Wagon for sale, but our after sales team would be delighted to help ensure that your child seat is correctly fitted to offer maximum safety. 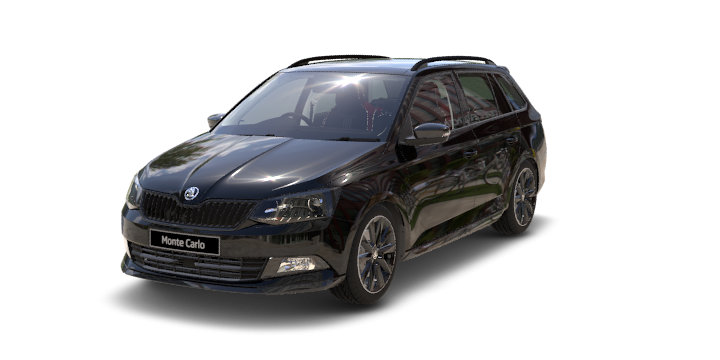 Is it Illegal to Drive Your Skoda Fabia Wagon Without a Shirt?